The Comrades Marathon incorporates one of the sport’s grandest expos and the tradition continues as the 2019 Comrades Expo returns to the sprawling Durban Exhibition Centre. The Expo, ahead of the 94th edition of the Comrades Marathon, is the largest and longest running expo of its kind in the country and will once again be open for the three days prior to race day on Sunday, 9 June 2019. The Comrades Expo offers everything the public needs to know about health and fitness and as always is entertaining, educational and informative. The number of visitors has swelled to over 50,000 over the past few years. Spread over 10,000 square feet, the Expo is bigger and better than ever, and brings together runners, enthusiasts and local and international brands. Showcasing the best sports brands and the latest in running apparel, shoes and accessories, fitness equipment and allied products, this Expo is not to be missed. The Comrades Expo which is an integral part of Comrades race week serves as the official registration point for The Ultimate Human Race. 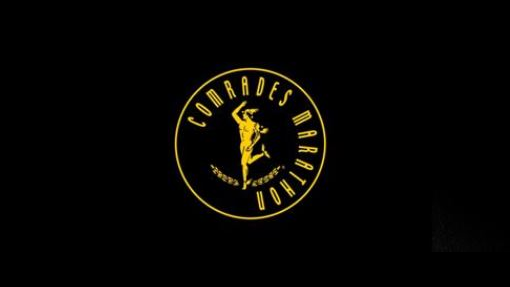 It offers Comrades participants an opportunity to pick up their race packs, goodie bags, share information and finalise registration ahead of the marathon.